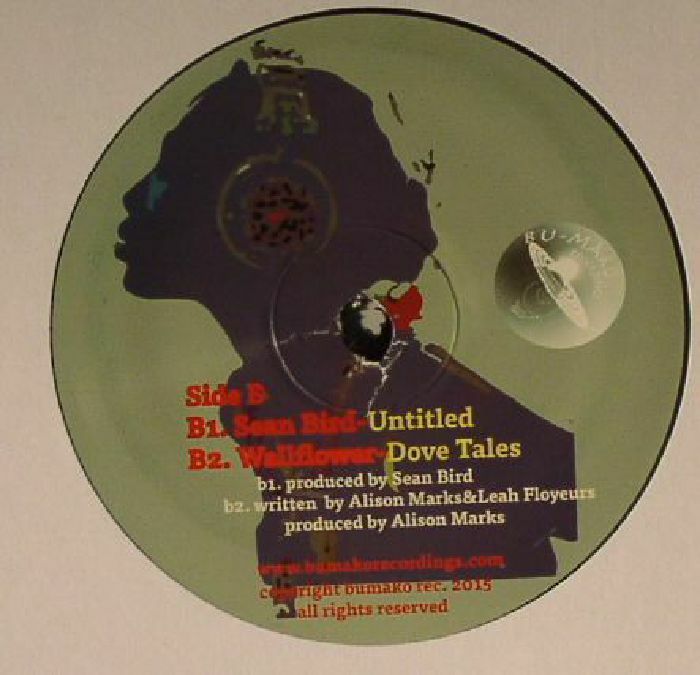 INTROSPECTIVE/JAY MOND/SEAN BIRD/WALLFLOWER Sound Dig Series: Vol 3 Part 1 vinyl at Juno Records. 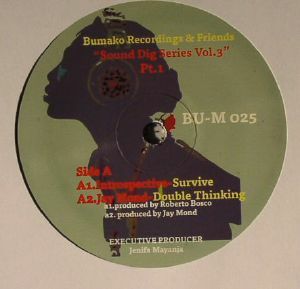 Jenifa Mayanja continues on with her pursuit of spiritual deep house on her Bu-Maka Records imprint. This time by recruiting various artists in harmony with her labels mission statement. "Survive" by Introspective is all uplifting pads, sultry afro rhythms and restrained 303 squelch; sounds good enough right? Next up is "Double Thinking" by Berlin's Jay Mond, who goes for more of a Detroit, high tech soul exploration. On the flip we have "Track 3" by Sean Bird providing another raw and tight, yet smooth deep house cut. Finally "Dove Tales" by Wallflower channels the dreamy, early nineties aesthetic of Larry Heard.